It is not uncommon for one’s everyday functioning to be adversely affected by tennis elbow (lateral epicondylitis) and/or golfer’s elbow (medial epicondylitis). Despite what their names imply, the conditions aren’t only experienced by tennis players and golfers. While these forms of tendonitis can be developed due athletic activity; they can also be a result of occupational or everyday rigorous activity. 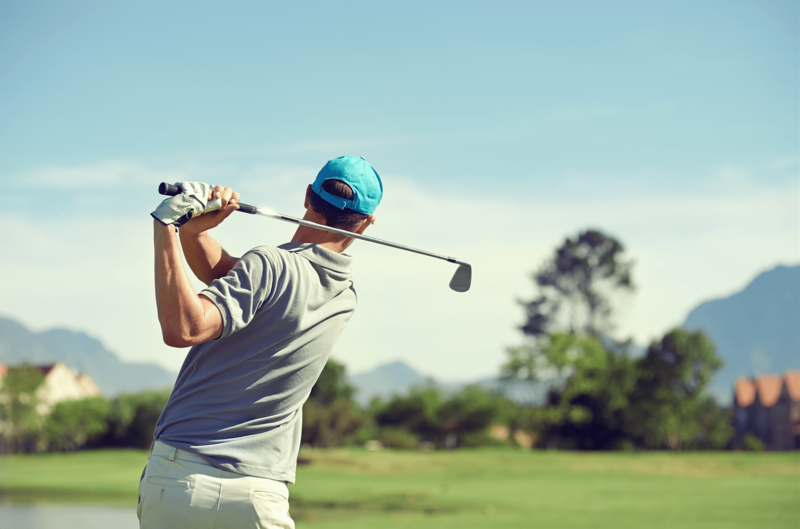 Tennis and golfer’s elbow are both painful conditions that most commonly result from overuse or repetitive stress to the tendons of the elbow. Both conditions lead to pain around the bony prominences of the elbow. This pain is aggravated by lifting or gripping activities. Most cases of these forms of inflammation can be treated with medications and physical therapy but some cases may even require surgery. Fortunately, platelet rich plasma (PRP) therapy has joined the fight and is an effective tool when dealing with injured tendons. The doctors here at Comprehensive Spine & Pain Physicians specialize in PRP, the revolutionary treatment that relieves pain by promoting long-lasting healing of musculoskeletal conditions. The healing properties of PRP therapy present a way to regenerate blood cells to promote healing within the body on a cellular level. When tissue injury occurs, platelets collect at the site and begin to repair it. By concentrating these platelets and administering them straight into the injury site, they deliver a potent mixture of growth factors exactly where it is needed. This dramatically enhances the body’s natural healing process. This treatment may lead to a more rapid, efficient, and thorough restoration of the tissue to a healthy state. PRP, is it the right choice? At Comprehensive Spine & Pain Physicians, PRP therapy is a 90-minute procedure. One of the best benefits of PRP therapy is that it is non-invasive. That means no surgery is required to administer the treatment and this reduces the risks of anesthesia and diminishes the likelihood of any infection. Since it uses blood taken from the body, there is less risk involved; PRP is considered one of the safest forms of treatment. While this is a relatively safe treatment there is always caution needed with any form of treatment. Although rare, there is a low risk of an allergic reaction occurring. Nerve damage and/or excessive bleeding could also occur in certain people due to the injection of the plasma treatment. While each case is evaluated on an individual basis, patients are often allowed back to their normal activities in just 24 hours after PRP therapy.